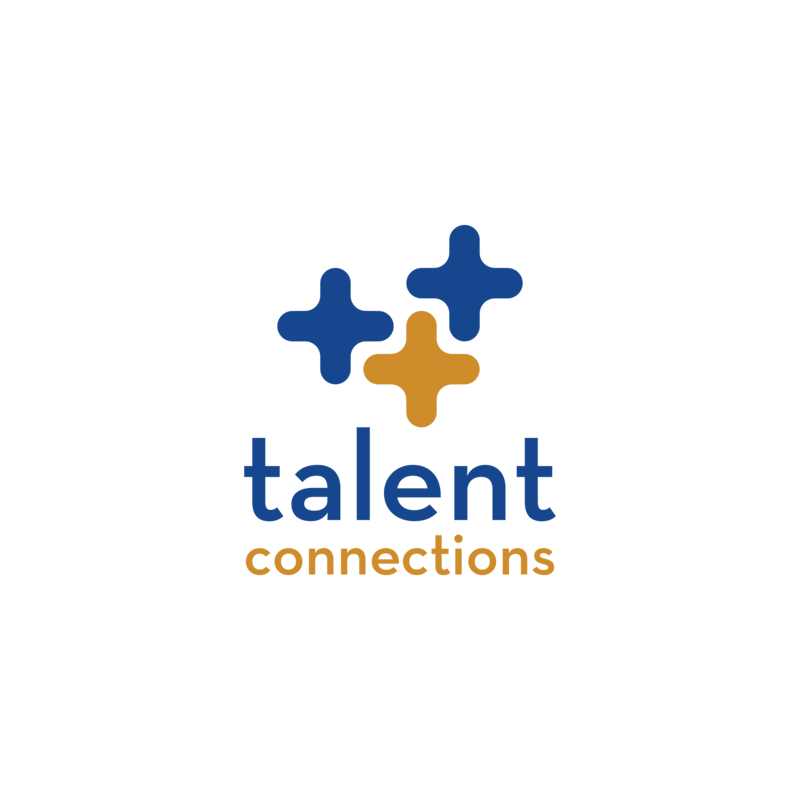 At Talent Connections, we’re passionate about HR. We’re committed to our clients, candidates, and associates. 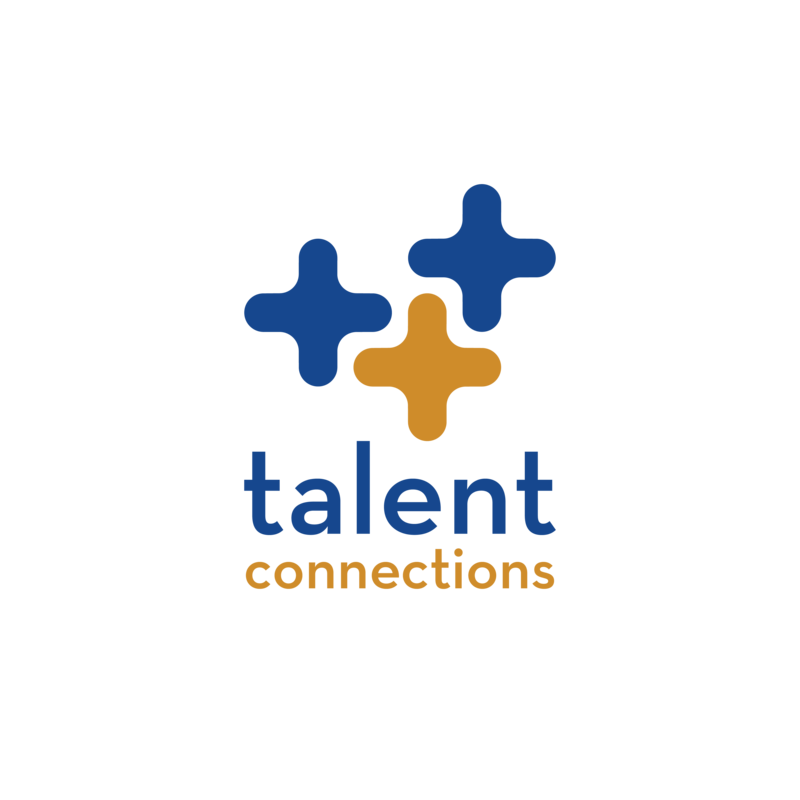 Our team of recruiters and consultants are experienced thought-leaders in the HR industry.